IKOR is a unique opportunity in the senior and disabled care industry, allowing motivated franchise owners to provide a variety of badly needed services to seniors and the disabled – advocacy, guardianship, care planning and coordination, financial management, routine bill payment services and small/minor trust work. 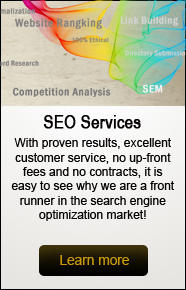 IKOR is different from other businesses that serve the needs of seniors and the disabled. IKOR does not provide direct care, but acts as anadvocate for its clients, creating and overseeing each client’s medical, environmental, psycho-social and financial life plans. With this approach, IKOR provides a wide range of services: advocacy, guardianship, care planning and coordination, financial management, routine bill payment services and small/minor trust work. 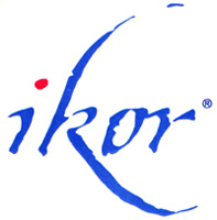 IKOR is a unique business opportunity in the senior and disabled care industry, allowing motivated franchise owners to provide a variety of badly needed services – with the support of an established organization – that make a positive impact on the lives of individuals and families in their communities. Our in-house team of highly experienced Registered Nurse Patient Advocates and Personal Needs Coordinators provides our customized services through an assessment process that ends in both short-term and long-term strategic planning. 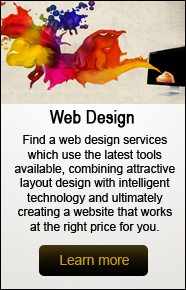 Each client’s strategic plan is based on the unique needs of that individual. The IKOR approach helps families manage both short-term health crises and long-term care issues for seniors and disabled adults and children.